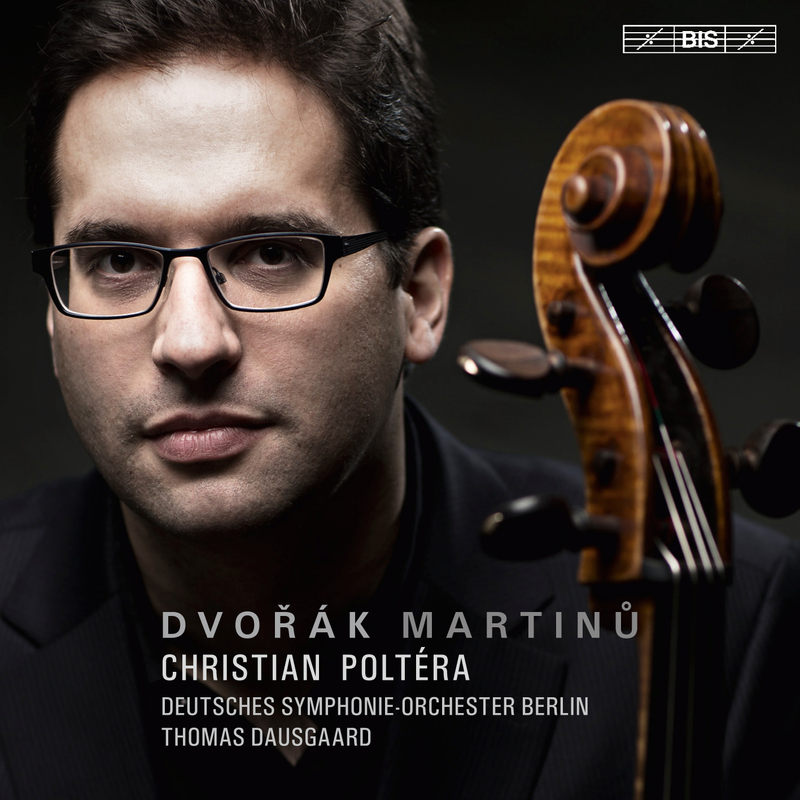 Since 2007, cellist Christian Poltéra has recorded a number of acclaimed discs for BIS, of less often heard concertos by composers such as Othmar Schoeck, Frank Martin and Samuel Barber, as well as contemporary classics including Henri Dutilleux’s ‘Toute un monde lointain…’. Across the world, reviewers have been bowled over by Poltéra’s effortless technique, but even more so by his communicative skills and beautiful sound, typically using adjectives such as ‘glowing’, ‘lyrical’, ‘ripe’ and ‘singing’. These are of course qualities that will enhance any repertoire, and here, on his latest disc, Poltéra has occasion to apply them to one of the truly great Romantic concertos. Dvořák once famously expressed as his opinion that the cello was unsuitable as a solo instrument, going on to compose what was to become one of the most beautiful, as well as popular, concertos in the repertoire. Although the solo part is demanding, the work is by no means a bravura showpiece. Instead, the orchestra and soloist form an integral whole, something which is admirably brought out in the interaction between Poltéra and the Deutsches Symphonie-Orchester Berlin under Thomas Dausgaard. When he composed his First Cello Concerto, in 1930, Dvořák’s compatriot Bohuslav Martinů also wanted to create a work involving dialogue between soloist and orchestra. Inspired by the concerto grosso form of the baroque era, he wrote a first version for cello and chamber orchestra, which he revisited in 1939, expanding it for large orchestra. In 1955 he returned to the concerto once again to create a third and final version, which has become one of his most popular works.